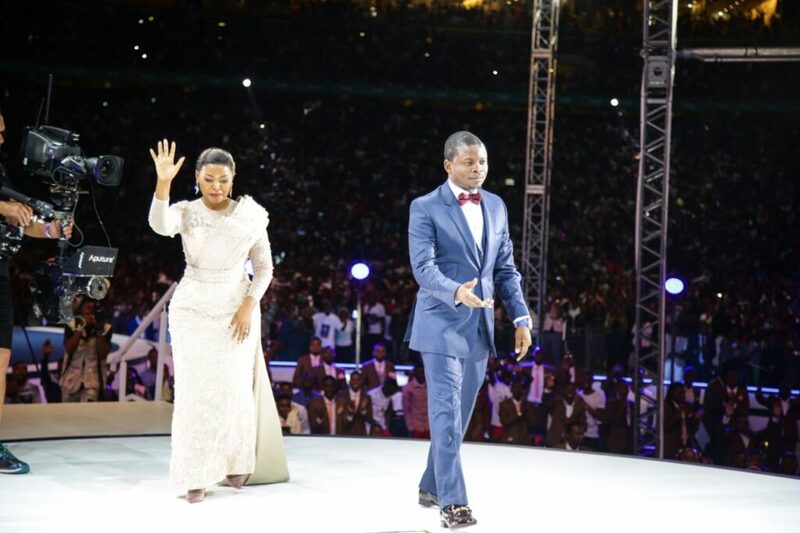 One receipt was issued on the same day to “Major Prophet Shepherd Bushiri” for the cash amount of $1 147 200. A source told City Press that Mary travelled to the company’s Johannesburg offices with a bagful of cash. 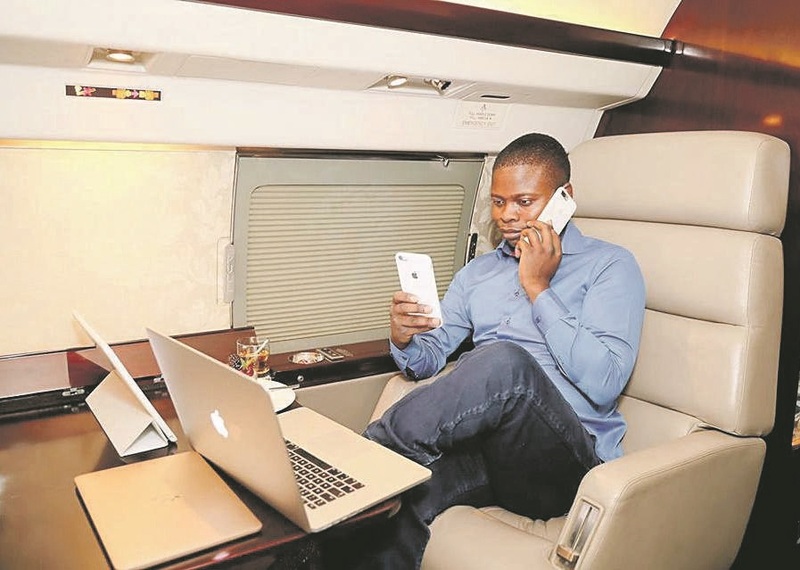 Bushiri also allegedly told the central bank that “JAR will be in a position to provide proof that they were fully repaid”. “Copies of the 24 payment receipts were attached to his statement,” the affidavit states. 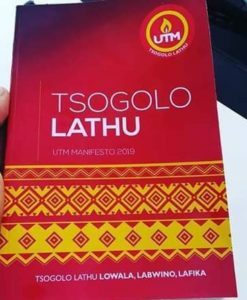 But when his claims were investigated further and Reserve Bank officials asked for copies of the so-called prophet’s bank statements, they could not find that any such payments had been made. 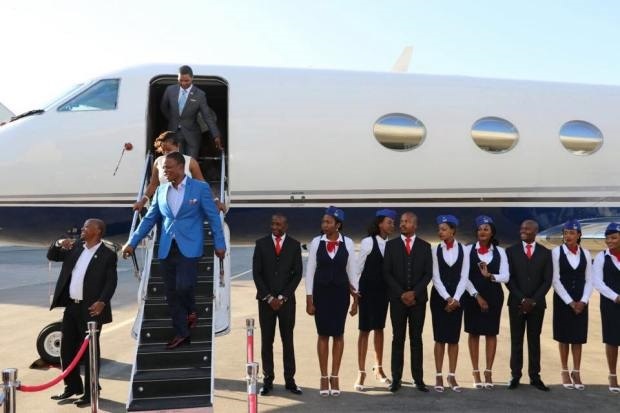 In August last year, Hawks investigators approached JAR and obtained sworn affidavits which dispute that Bushiri was granted a loan by the company, and his allegedly fake loan agreement was disputed by company representatives. Zayambikatu. Koma ku Malawi abale!!!!!!!!!! !